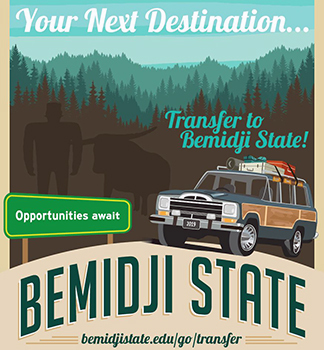 With a great variety of degree-completion options, in-state tuition rates for all, and advising support from the get-go, transferring to BSU is an easy choice. We work hard to ensure that a BSU education remains affordable for all students. Check out our tuition rates and learn more about financial aid for transfer students. Be sure to review information about transferring credits, and bookmark some of our transfer resources. 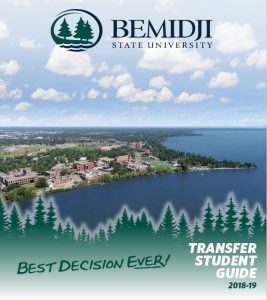 We also encourage you to contact our transfer specialists to discuss your academic goals, how your courses will transfer, articulation agreements, Transfer Pathways, and the Minnesota Transfer Curriculum (MnTC). Associate of Arts (AA) – Designed to transfer into most four-year majors (BS or BA programs). Associate of Science (AS) – Two-year program designed for transfer into a specific four-year major and will likely require completing additional liberal education courses at BSU. Associate of Fine Arts (AFA) – Two-year program designed for transfer into a specific four-year major and will likely require completing additional liberal education courses at BSU. Associate of Applied Science (AAS) – Two-year program for a specific occupation. While some courses may transfer, the degree is not designed for transfer. Our Bachelor of Applied Science programs accept 30 or more credits from certain technical AAS degrees. 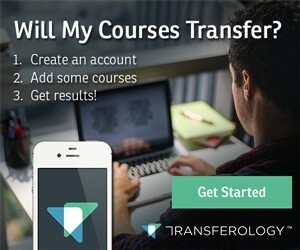 Don’t have a degree to transfer? No problem. If you have earned at least 24 credits from a regionally-accredited school and have a 2.0 cumulative GPA, you are likely eligible for admission to most of our BS/BA/BAS degree-completion programs. Apply to BSU by February 1 and you may quality for up to $16,000 in merit-based scholarships over four years.